Do it yourself projects have been popular for quite a while. They are great because you can get a good product and pay less than getting a product already made. They are also fun to spend time on and give you a sense of achievement after completing a project. When you enter the world of DIY you could easily feel overwhelmed by the amount of tools you seem to need for certain projects. Here are 10 essential tools that are most used and will be useful in any DIY project you want to do for your home. A glue gun is a must have for anyone who wants to DIY. Most projects go easier if you have one handy. 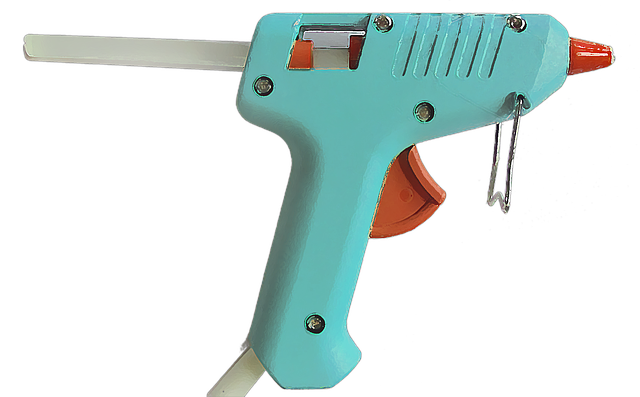 There are whole DIY projects category for glue guns where you can create things only using one. Glue guns can vary in prices. Some of them are very cheap yet they could be unreliable so be careful of what you choose. Along with a glue gun you need to get the glue sticks you will be using. Nowadays there are many types of glue gun glue sticks. There are even glittery and colorful ones you can purchase. One of the basic tools you will need in many DIY projects, especially those involving work with wood is a drill. It is a very versatile tool because it can be used on many surfaces and materials. This is because drills help with driving screws into materials without ruining them. You can buy a cordless drill to avoid the need for an electric plug where you are doing the project. Drills come with various attachments so they are very versatile and useful. Saws are great to use when working with wood pieces that need to be trimmed or cut. They could be quite dangerous and need to be handled with a lot of care so you do not get injured when you are using them. There are various types of saws on the market. You need to make sure you take care of saw blades so you have an easier time working on your project. An X-acto knife is used mainly in DIY projects that include paper or material that can be easily cut through. It is used to create precise cuts and hard to reach places. X-acto knives are used when cutting things using a template for just that reason. They are very useful to have around, however, make sure you use a cutting mat so you do not ruin your work surface by scoring it with the blade. Make sure you use very sharp blades in your X-acto knife to avoid ruining the paper and to make very clean cuts. Screwdrivers are a must have in your toolbox. They come in different types to fit different types of nails. For example, there is a flat head screwdriver which is one of the older versions, clutch, Phillips, square socket and there is even a hexagon screwdriver. 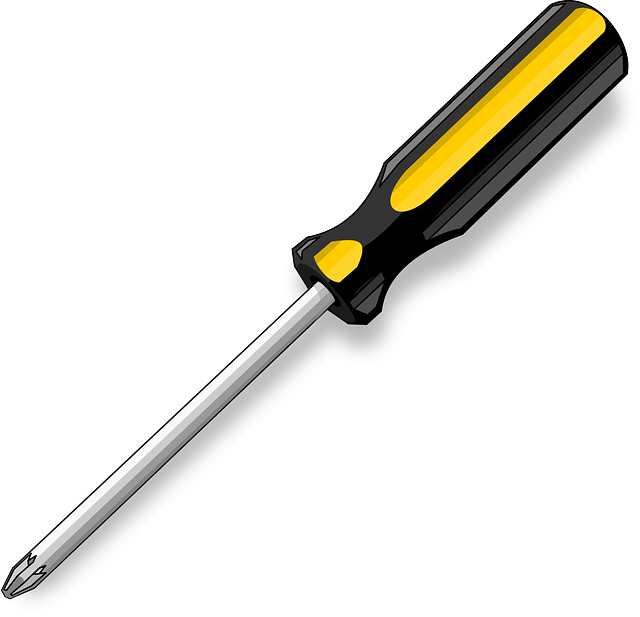 It is good to have a wide range of screwdrivers around in case you need one in a DIY project. A sander is a tool that gives an amazing finish to your project. It smooths down the rough edges and makes wood safer to handle because it reduces risks of splinters. Mainly sanders are used on wood however there are some DIY projects that utilize sanders on different materials to give them a buff. Sanders are usually handheld to provide more control for the user. One of the biggest aspects of any DIY project is its design. Decorating your project gives it a personal touch. One of the most utilized materials used in decorating a DIY project is paint. There are many ways to apply paint to your project. You can paint it using brushes or sponges. The Tool Nerds also have information on types of paint sprayers to use to make your painting more hassle-free than ever. Remember that using sponges leaves less streaks than when using brushes. If you are using fabric in your DIY project it is better to use fabric paint instead of acrylic so that the color stays even after washing. You will need some kind of measuring tool in all DIY projects you do. Measuring tape is great because you can use it in all sorts of DIY projects. Unlike rulers, measuring tape is flexible and can measure very large area without taking up much space like a large ruler would. Measuring tapes are a great investment even if you are not going to DIY anything because throughout your life you will need one at some point or other. Pliers are very useful when working on crafts using wire. They make it easier to shape the wire or work with tiny pieces when making DIY jewelry and crafts. They are a great addition to your tool box because they can be used in multiple projects and generally are easy to use. If you are not using screws or nails to secure something, the thing you will need to do the job is glue or tape. Glue has a number of types. There is one for practically every material out there. You can even stick wood together using strong wood glue. You stick papers, plastics and basically anything else you want using glue. Tape is also a great alternative to glue. It comes in all shapes and sizes. It adds a bit of decorative flare to your project because you can buy tape with different designs. There are even tapes just for the sake of decorating your DIY project. Of course there is also Duct tape which is very useful to stick things together and works on many materials. Having these tools in your arsenal for DIYS will make you set for life. These are the tools that are used in many if not all DIY projects out there. You will be able to start and finish all the projects you want without any problem. Just be careful when using tools that might cause injury to you or those around you.